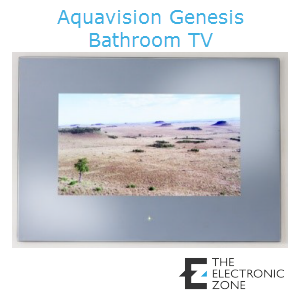 Aquavision Genesis Bathroom TV is the first choice for stand-alone televisions. Perfect for bathrooms, kitchens etc. where no home network integration is required. Category: Bathroom TV. 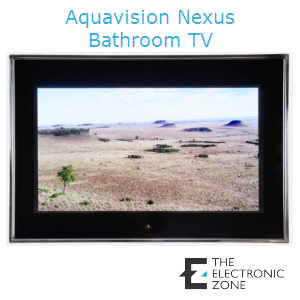 Tags: Aquavision, Bathroom, Bathroom TV, Genesis, Mirror TV, Mirror Vision, television, televisions, TV, TVs, waterproof. A slightly tinted mirror with no immediate visible signs of a screen when the television is off, displaying a clear, bright image when the television is switched on. A unique, low iron, optically clear glass with a simple black border surround to enhance picture contrast and clarity. Black ink is baked onto the special low iron, optically clear glass during toughening, to ensure that the black stays black. 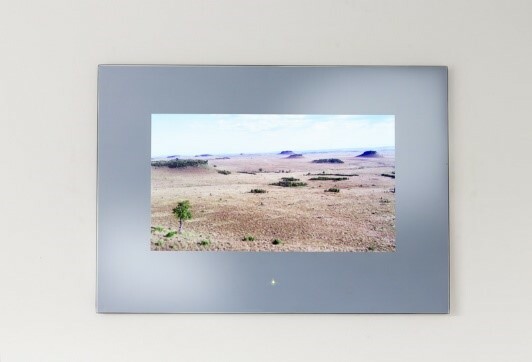 A perfect mirror with absolutely no visible signs of a screen when the television is off, displaying a clear, bright image when the television is switched on. 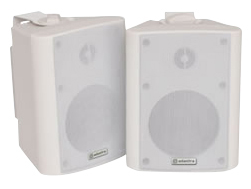 Realising maximum sound performance is always the goal, placing the speakers at equal distance from the intended primary listening area along a common wall / ceiling is generally recommended. This helps to ensure the best stereo effect. 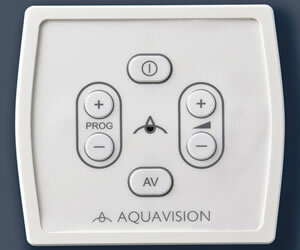 Where the primary intended listening position varies, Aquavision speakers are designed to function in any standard wall or ceiling. 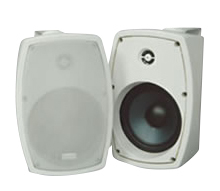 In a standard two channel audio system, the speakers should be approximately 185-305cm apart. 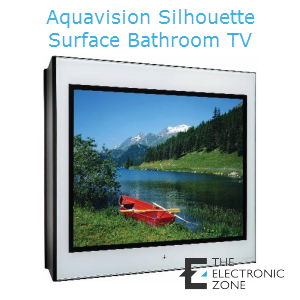 The Remote Switch Panel offers a waterproof wall-mounted solution for controlling the main television functions. It can be conveniently located adjacent to the bath, shower or basin. No need to replace any batteries and there is also no chance of losing the remote control. 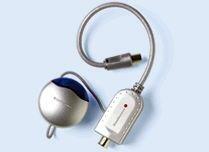 Ideal for hotels and guest houses. 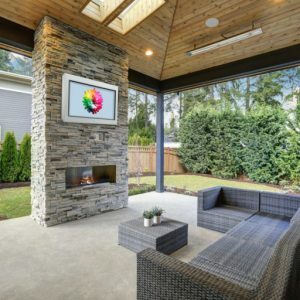 This allows connection to a remote Sky Box. Content from Sky may be viewed on the Aquavision and the Sky Box can be controlled remotely. Note this feature is included with all UK supplied televisions except the Genesis range where it is an optional extra. For ConnecTV / ConnecTV Plus it is not necessary. Be sure to stay up-to date with us on Social Media to see our latest products and exclusive discounts! 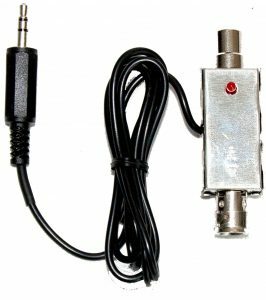 Online since 2004, here at Electronic Zone we pride ourselves in finding new products that are different or cutting edge - sometimes both but always excellent quality.